Do you ever look back at your week and wonder how it shaped up the way it did? Does your calendar schedule send you into a tailspin? 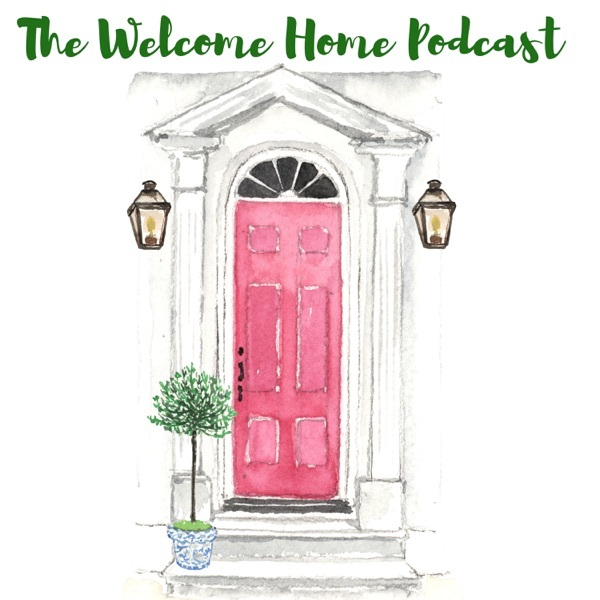 This week on the Home Hour, we’re continuing our quest to make 2018 our best year yet and we’re sharing our tips and tricks for maintaining order in the busy world of home management. We’ve found that a carefully planned day puts us on a path to sanity and a more cohesive week. Join hosts Kirsten and Graham as we discuss what strategies are working for us, where we’re falling behind, and our time management goals for the new year! Plus we debate over paper vs electronic calendar, how we coordinate our to-do lists and calendars with our husbands, and Kirsten’s love for systems and white boards! Links We Mentioned in The Show: The Miracle Morning Book by Hal Elrod Make Your Bed Book by Admiral William McRaven Trello Boards for Moms – Great Article! SURVEY SAYS….. Hey Home Hour listeners, we would LOVE your feedback to make the Home Hour even better! Please Click HERE to take our short survey! Thanks so much! The post New Year New You Part 2: Time Management, Calendars & Schedules: The Home Hour, Episode 103 appeared first on Life, Listened..